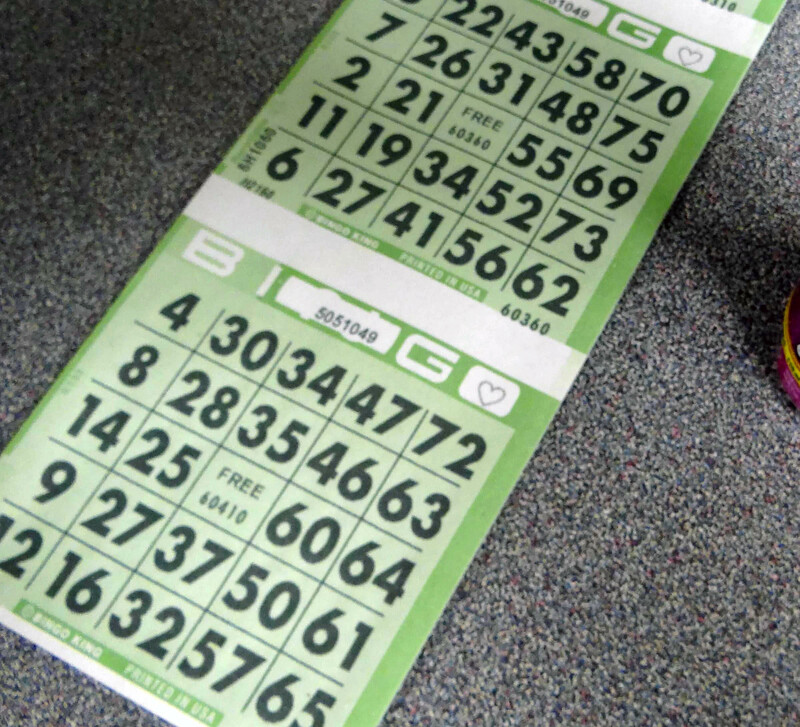 Ruth & Colleen’s Bingo night. Eyes down 7.30pm. Cash Prizes. Over-18s only.